Food Festival at Forum Mall! This is going to sound weird. A food festival in a mall? Rather in a mall food court. OK, before we move on, let me announce that I am not a fan of food courts. I try and avoid them as much as possible. I hate having to pay in some place and take food someplace else and I hate.....well, lets keep it simple. I hate them! So when I was invited, my first inclination was to say no. But.....a food festival in a food court? What can it be? Curiosity got the better and I dragged along my cousin who offered to drive to eat in a food festival in a food court. Clearly curiosity got the better of him too! What else can explain the guy driving on a weekday, on a weekday traffic, to Vadapalani for food!?! The concept was simple. Every outlet had a special menu. 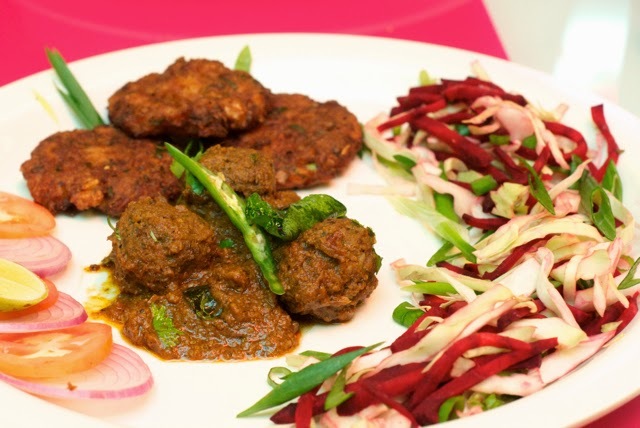 Outlets had a one or two dishes that were being launched as part of the special menu, while their regular menu was available at a lower price and with various combos. Nothing interesting till now, but it gets better! Like any food court, the food during the fest was a mixed bag. But the excellent part of the mixed bag, more than made up for the ugly part of the mixed bag. We started off with a very nice cooling chat platter from Kailash Prabath. They have been reasonably standard for a long time and this platter was cooling and super nice. KP then served a very bad dish - some veg patty. It was dry and tasteless! Wasted it. This was followed by something that was quite shocking. 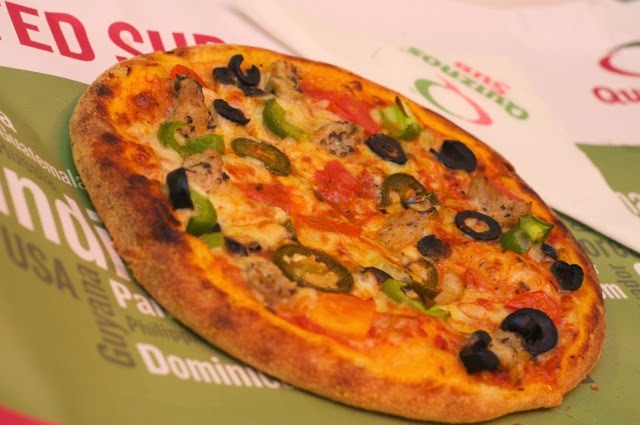 A pizza from Quiznos. I know they have pizza and that is a thin crust pizza, but this was not their usual pizza. A chat with the owner revealed that this is exclusive to this outlet. They even have burgers apparently, but this pizza was tasty. It was gone in sixty seconds. 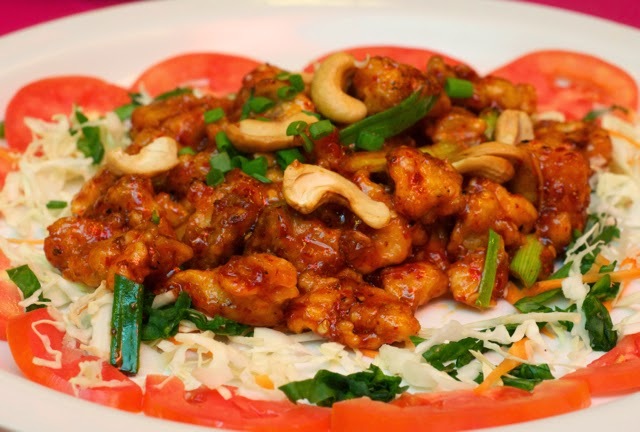 While I am not a big fan of Wang's Kitchen anymore, the dragon chicken that they served us was outstanding. Both of us loved it. 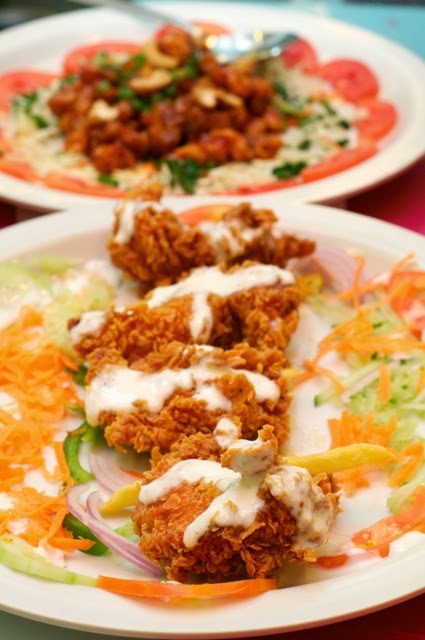 This was followed by the first (and only) difference of opinion - Mayo chicken served by Arab Kitchen. My cousin hated it. Just hated it. While I took a couple of bites, he was like, 'dude, eat the dragon chicken, don't fill your tummy with that crap', types. I don't know what I liked, but the slight tinge of coconut oil flavour with a crispy coat outside caught my tongue's attention. I ate two pieces before the next dish arrived. Salt in Forum Mall has a very good reputation, I believe, and as stupid as this sounds, I have not visited the place. A trip is due soon and I will update, but the reason I bring this up is that they have two stalls in the food court under different names. 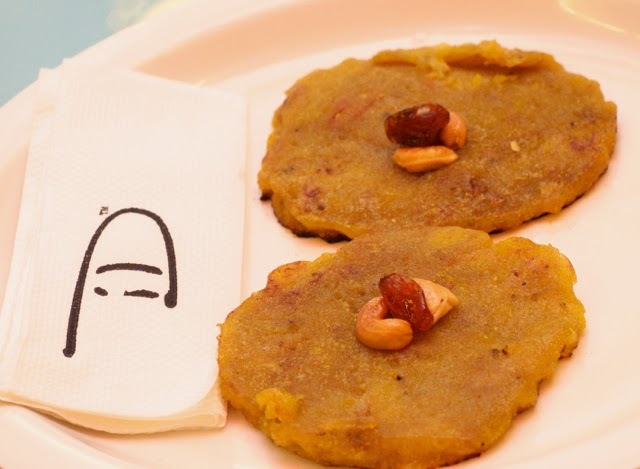 One is Pandi Kadai, an outlet for South Indian food. We got two starters, both names which I cannot recall, but both were excellent. One was made of 'Vala Poo' I think and the other was definitely lamb, but I would go back just for those. But the other outlet by Salt, I forgot the name, sent us a Stuffed Parota. Bad. Let's not discuss that further. Besides, good and bad, there was one ugly. It came from Kobe Sizzlers. Their 'signature' chicken sizzler. While I ate the soggy potatoes and struggled to go beyond a piece, but cousin didn't touch the dish beyond the first bite. And then the dish of the day - Banana Dosa from ID. Stunner. End of Description. When can I get my tongue on that Banana Dosa again. Pretty please!?! 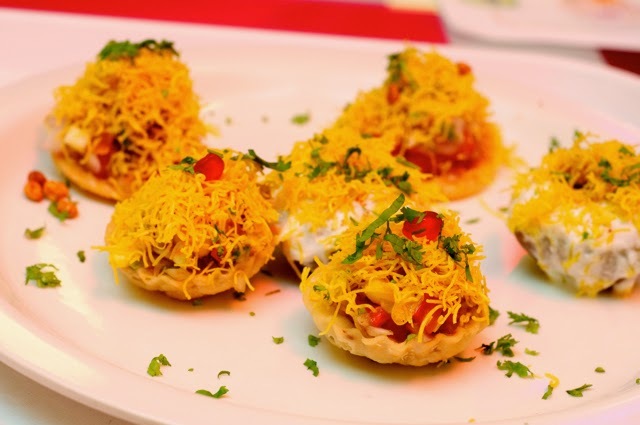 This festival is on till the 14th Dec.
Chennai Foody: Food Festival at Forum Mall!